There is no denying that the digital revolution is here to stay. 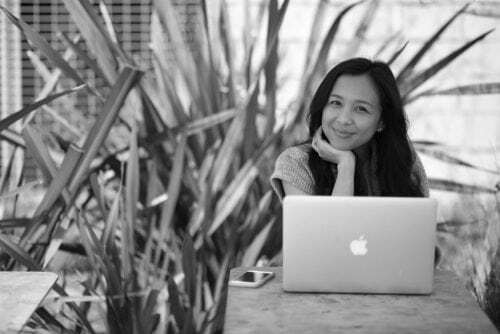 Nowadays, if you are not well-versed in connecting with your market online, then you are setting your business up for failure. But does the beginning of digital marketing mean the end of traditional? We say NO. 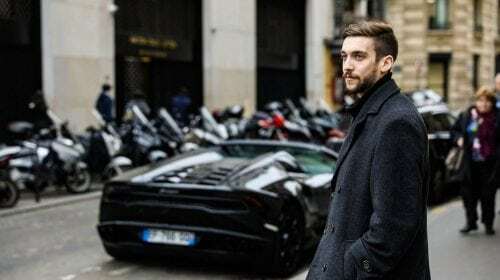 Fashion retailers whose products are tangible and therefore better appreciated when “experienced” outside the world of web. This is the very reason trade shows are still very effective in terms of attracting customers. Since expos are industry-specific, you can be sure that attendees are part of the market who are more likely to become paying customers. However, trade shows are commonly deemed as one of the costliest arm of traditional marketing.With registration fee, space rental, collateral creation, promotional items and giveaways to consider, booth design and development, the only way to make sure you see a return on your investment is to do it the right way. You can watch this video from last year’s Las Vegas MAGIC Market Week, the largest fashion marketplace trade show in the world to get an idea on how it usually goes. To help you out, we have listed down a few tips and tricks you could use as a guide on the next trade fair you are planning to participate in. 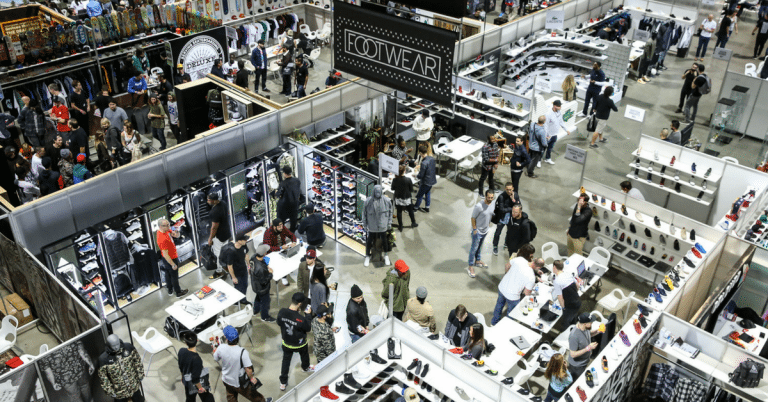 From pre-expo preparation to booth layouts and post-trade show essentials, here are things to keep in mind. By defining a purpose, you will find it much easier to strategize which in return, keep you from wasting resources, also known as your marketing budget. Like we’ve mentioned before, investing in a trade show can be quite expensive so once you have your objective laid out, the next thing to do is to come up with a budget estimate. Of course, a cost sheet is not just something that you can think into reality so to make sure you keep your budget as accurate as possible, you first have to do your research. Get some basic information on the upcoming trade show- registration fee, available packages and its specific inclusions, booth sizes and design limitations; this way, you can start with the most primary costs before moving on to other elements that will ultimately complete your budget. To read more about organizing and managing your finances for a trade show, you can visit this link. If there is one thing the digital world is not close to replacing, it would be business cards. This little piece of collateral is essential in building your brand’s first impression not just during trade shows but in any other form of physical transaction where you are required to introduce yourself and the company you are representing. Business cards are highly personalized forms of marketing so it is crucial to keep its design and function as close to the brand as possible. And with today’s competitive landscape, we definitely suggest thinking outside the box and making your business cards so impressive it will entice the receiver to inquire about your business. If the business card is the first impression, then the company profile is the first date. Whether it’s in the form of a brochure or a booklet, a company profile is designed to give your market or potential partner a concise overview of what your fashion retail business is all about. This means that it should be able to tell your brand’s story, what it stands for, and what it has to offer. If you don’t want to hand this out in a very in-your-face kind of way, then putting it inside a loot bag with your trade show giveaways is a common and very effective channel for distribution. Just like your business card, it should be designed with branding in mind. Of course, the highlight of your booth should always be the products you are selling. 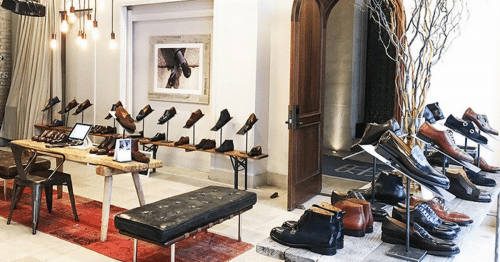 The biggest difference between fashion retail expos and service-centric expos is that in the former, you have a chance to really showcase what you have to offer. Display your products in a way that’s easily seen with price tags attached so booth visitors will not have a hard time deciding if they want to purchase or not. Make your products as presentable as possible so if you’re selling clothes, they should be clean and pressed because the market will better appreciate it in its best form. Whatever your objective is for joining a trade show, you will never go wrong with having sign-up sheets ready. Like we’ve mentioned in the introduction, people who attend expos are potential customers who, you can be sure, are interested in what you (and by extension, your competitors) have to offer. With this fact, it is safe to assume that you are likely to get leads from the event so a sign-up sheet will definitely come in handy. It should require attendees to share basic information such as their full name, contact number, and email address. This way, contacting them can be done in a much more personalized manner which they will better appreciate rather than a generic email. The fact of the matter is that we are in the online world so if you want your retail buyers to believe your credibility, then showing them you are adapting to the digital revolution is a must. However, these units should not just be used for display purposes; like everything else you have in your booth, learn to maximize the devices you have. Prepare Powerpoint or audio-visual presentations or turn your sign-up sheet into an online form attendees can easily access on the spot. We also suggest having your website up and running at all times so if a potential buyer asks to browse through your products, then can do so with a few swipes and clicks. A fashion retail trade show event is never complete without your giveaways. Whether it’s keychains, flash drives, or pens, your freebies or loot bags should always be incorporated with your brand. Actually, we highly recommend going for items that are connected to your business or brand. If it is too hard to come up with a giveaway item that is branded and directly related to you, then you can always go for things that your market will find useful in their daily lives. From powerbanks to eco-bags, the idea here is for them to carry it around as much as possible- that’s brand recall and moving advertising at the same time! 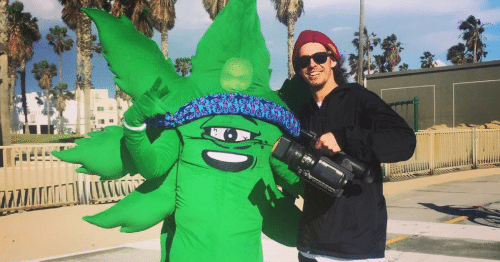 The great thing about the highly-digitized world we live in now is that there are more ways to inform your market on any updates or events about your business. Yes, trade shows are very targeted but that does not mean you should not make any effort to invite any existing or potential followers you have online. Once you have the trade show dates locked in, do give your market a heads up by uploading it on your website, sending out an email blast, posting it on social media, or running a short paid ad campaign. Whichever one you choose, just make certain that important information are included, namely, the trade show name, location, date, your booth number, and a simple sketch so attendees won’t get lost trying to look for you in a sea of competitors. 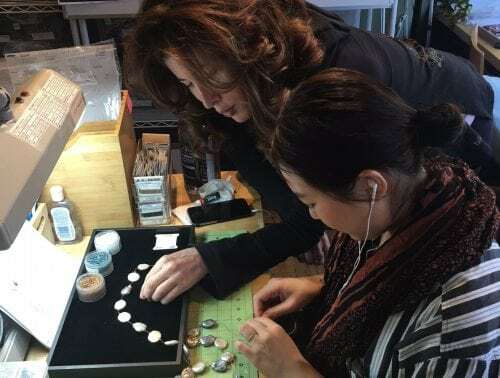 Now that you have your objective, budget, and collaterals ready, we can move on to the part of trade show prepared that takes the most time- booth preparation. There are four standard booth dimensions in a trade show regardless of industry- linear, perimeter, peninsula, and island. Also known as “in-line” booths, the Linear Booth is the most common trade show booth. The name came from how the booths are arranged in a straight line which means neighboring exhibitors are side by side. The structure then leaves only one side of the booth open or exposed to an aisle. However, there are linear booths that are located in corners which you can configure to have two sides open. As for its dimensions, linear booths are usually 10’ wide, 10’ deep, and 8’ high. Since this type of booth features you sharing a wall with neighboring exhibitors, hanging signs and canopies are usually not allowed. A Perimeter Booth features the same dimensions as the Linear Booth except for two aspects- first is that instead of backing to another exhibitor, it backs to an outside wall or “perimeter” wall of the exhibit floor; and two, its maximum height can go up to 12’. Just like Linear Booths, using hanging signs and canopies are prohibited. 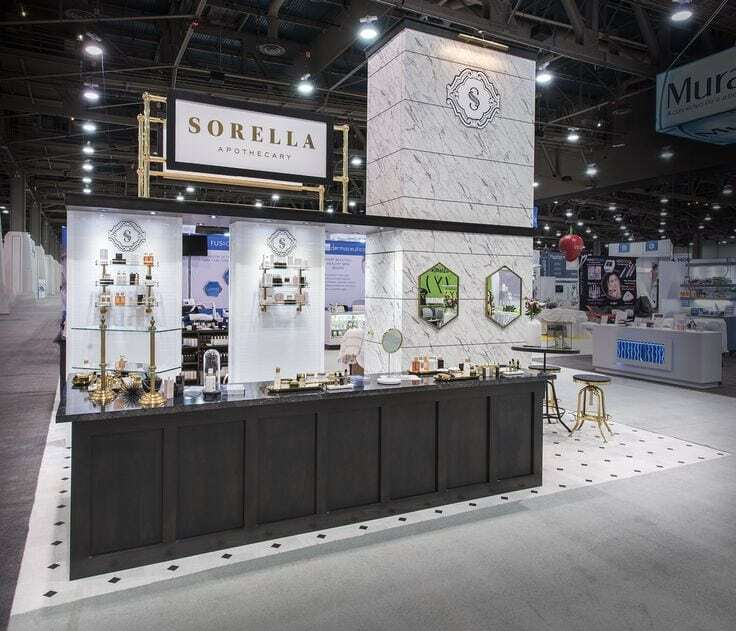 Commonly composed of about four booths, the Peninsula Booth features much larger dimensions and three sides exposed to aisles. This type of booth comes if two forms- one that backs to a Linear Booth and one that backs to another Peninsula booth (also called Split Island Booth). Nevertheless, all Peninsula Booths are required to have back walls that are finished and free from any logos or advertisements. For dimensions, Peninsula Booths are usually 20’ wide, 20’ deep, if it backs up to Linear Booths, height is restricted to up to 5’ from either side aisle (giving the exhibitor line of sight of the Linear Booths) while the center of the back wall can go as high as 20’. 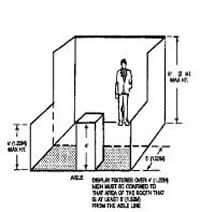 For Split Island Booths, a back wall with a height ranging from 16’ to 20’ is allowed. Last but not the least is the Island Booth, called as such because the layout features all four sides of the booth exposed to aisles. This type of booth is normally 20’ by 20’ and a favorite among exhibitors since the entirety of the space can be utilized to the maximum allowable height (from 16’ to 20’). Canopies and hanging signages are permitted. 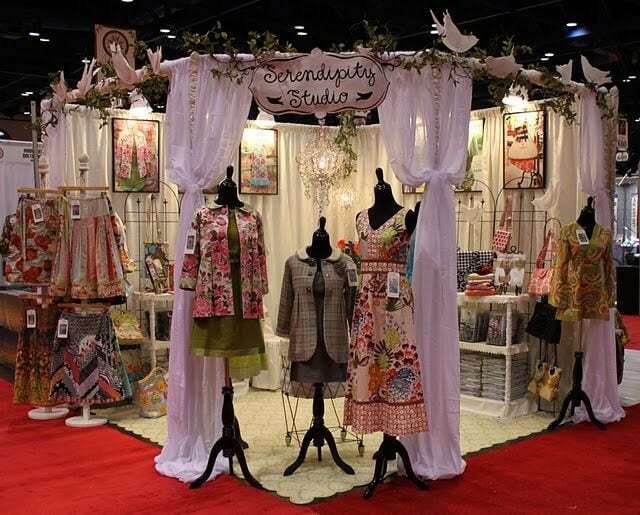 The tricky part about fashion retail trade shows is that you need to be able to design your booth display in a way that it could accommodate the products you are trying to showcase without making the space look too crowded for attendees. Your booth display is pretty much your storefront for the duration of the trade show so it’s important you know how to maximize the available space you have. First, let’s talk about signage. 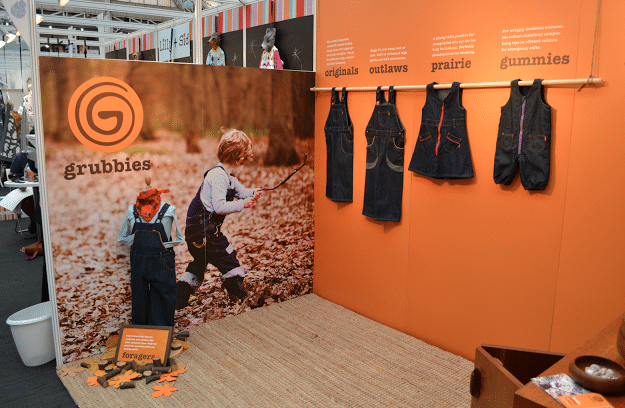 The biggest challenge of participating in a trade show is catching the attention of attendees. This is where signages come in. If possible, design yours while considering distance- if you want to draw crowd to the aisle you are in, then a 20’ signage is a must, however, eye-level signages attract attendees to your booth. Next thing on the list is how you present your products. 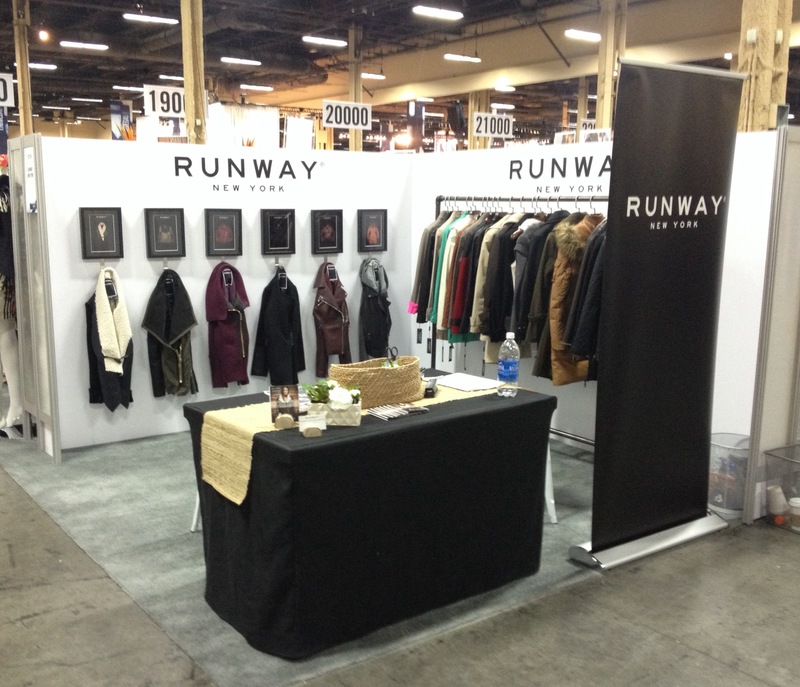 If you are part of the clothing retail industry, then you first have to take into consideration the size of your booth. 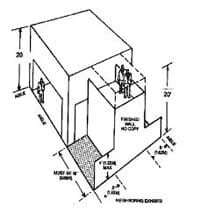 If you have a standard Linear or Perimeter Booth, then going for hanging racks would be the best approach. This layout allows attendees to browse through your products without feeling too congested in your space. Have a small table ready to serve as the cashier or counter so paying customers won’t be all over the place and you have better control of what’s going on. 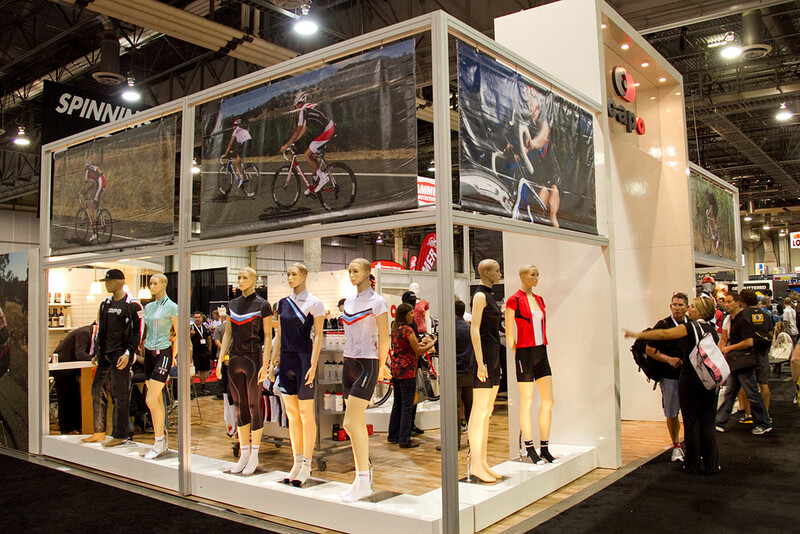 If you have a mannequin, it would be best to utilize just one to attract attendees into visiting your booth display. If you registered for a much larger booth, then you have more design freedom. Some fashion retail exhibitors use glass walls to make their booth resemble their storefront while some use the much more open space by displaying around 5 to 10 mannequins with a little space allotted for hanging racks. Lastly, make sure to take branding seriously. We’re not just talking about placing your logos everywhere or using your brand colors to design the booth, we’re talking about thinking outside the box. 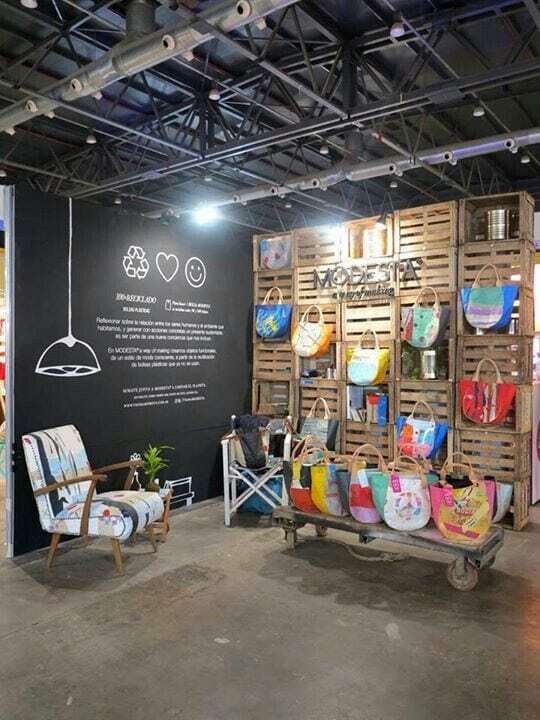 For example, if your line of clothing is that of boho chic fashion, then you can design your booth into something that represents the boho culture. Use dream catchers, feathers, colorful rugs, fake grass (for your booths flooring) and other earth elements. This way, even from afar, trade show attendees will immediately get an idea on what your brand and products are all about. In designing the trade show booth, there are two things most exhibitors neglect to consider- lighting and walls. Yes, these are the foundations of your space but you can also leverage on these and make them part of your overall design vision. Believe it or not, there are three ways to utilize lighting in an expo: as an attraction that will entice attendees to visit your booth, as an accent to highlight what you consider to be the most important elements of your booth, and as support to the human interaction you expect to have during the trade show. The first one is all about being creative about LED lights, neon signs, moving lights, and uplights; basically anything that has to do with catching the eye of the people walking on the aisles surrounding your booth. The next is about using lighting like spotlight. 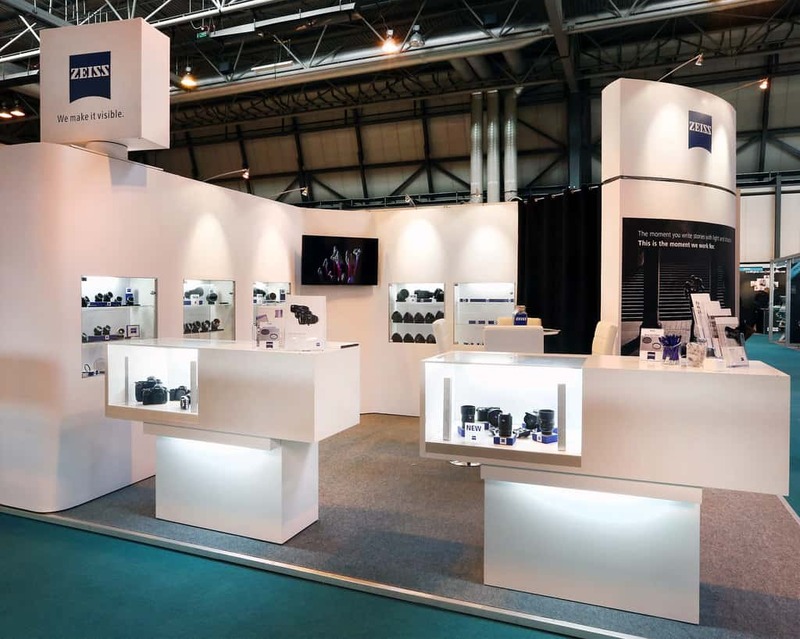 Once you have attendees in your booth, lighting can help direct their eyes on the products you want to highlight- this could be the item you have on the mannequin or singling out your best-sellers from a row of products displayed on a shelf. The last item, on the other hand, is about taking your potential retail buyers into consideration. You are in the fashion industry so you want to make sure that when they try on your product, they will look and feel beautiful wearing it. Use warm lights for a more flattering effect. Designing your booth’s walls can be quite challenging especially due to various limitations but there are workarounds you can use to maximize these. For instance, if you are not allowed to use hanging signs or canopies, why not go for digital graphics? Portable projectors or large flat screen televisions can be used to display your logo and other media your brand has. By going digital, you actually have more flexibility in terms of content and bonus, since moving graphics are much more enticing than banners which are static displays. However, if you are more into the traditional side of booth design, we will tell you one thing that’s a recurring theme in this article- THINK OUTSIDE THE BOX. Don’t just use walls as platforms where you stick your banners and signages, make it part of the trade show branding environment you are envisioning. Two great examples include using it as a photo booth for customers who purchased a product or as a game board for interactive activities your attendees will enjoy. You can also check out this very helpful infographic from Nimlok to know more about the 10 basic elements of a trade show booth display. One last reminder, the benefits of fashion retail trade shows don’t end on the closing day; if you were able to generate leads, be it in the form of new customers or contact details of potential retail buyers, make sure to FOLLOW THROUGH. We talked about channels where you could inform your market about trade shows and other updates on your brand, use those very same channels to stay in touch with the connections you made during the trade show. Brand loyalty is built when you take the time to get to know your market and make them feel that you always remember them. Our suggestion? You can even send them an electronic discount coupon or promo code via email just to thank them for visiting your booth; that way, they are more likely to either visit your website or go to your physical store and do some well-deserved shopping.